These words are in reference to the case of Harinder Dhaliwal, a trucker from Brampton, Ontario, convicted for smuggling an admitted 6,600 pounds of cocaine into Canada from 2006 until mid-2011. The 47-year-old smuggler was sentenced to 20 years in prison yesterday, for his crimes. The U.S. assistant U.S. Attorney quoted previously indicated that drug cartels are at the forefront of the conspiracy, but Dhaliwal’s trucking company was of utmost importance to the scheme. He also said that the false compartments for the coke was all Dhaliwal’s brainchild. 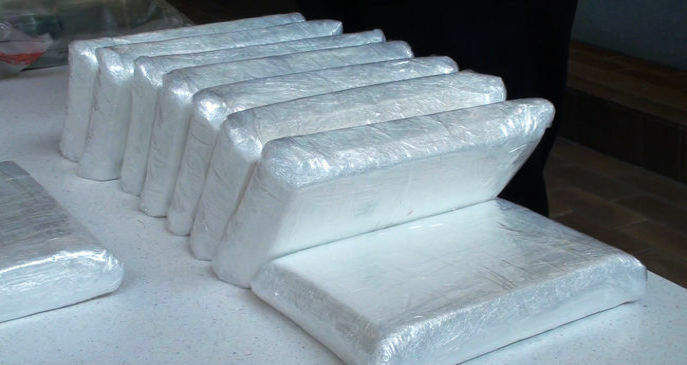 During the course of the investigation, investigators recovered more than 500 pounds of cocaine. The amount seized included about 270 pounds taken as part of two separate seizures at the Lewiston-Queenston Bridge and in Geneva. Six others have been also been convicted in connection with the conspiracy. Watch here to see the Australian woman who smuggled cocaine through the airport in her heels.